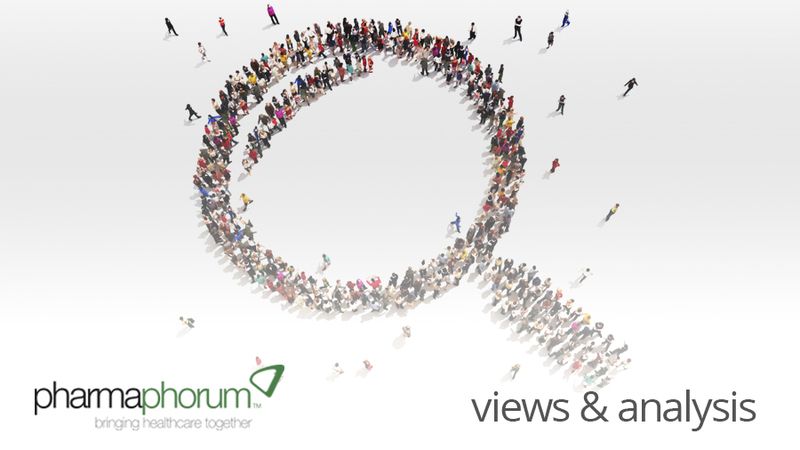 It’s safe to say that summer is officially over, and as the weather turns cooler here in the UK, why not catch up on everything that’s been going on throughout September on pharmaphorum. From a live round table debate to expert video interviews to pediatric themed content to partnerships themed content to two three-part series and a number of whitepapers, it sure has been one busy month! • Unleash’s Robert Thong discussed the emergence and evolution of alliance management. • While Dr Zoe Healey outlined in her article how best to achieve a collaborative and most beneficial working relationship that delivers high quality outputs, engagement and outcomes. • Three key ways to successful business development (BD) communications were provided by Douglas MacDougall and Cory Tromblee of MacDougall Biomedical Communications. • pharmaphorum’s Rebecca Aris spoke with Dr Stephanie Phelps, professor of clinical pharmacy and pediatrics, on the challenges associated with pediatric pharmacotherapy. • Also, Fred Lee shared his experiences as both a senior vice president of a major medical center and a cast member at Disney to look at how physician communication can influence patient perceptions. Firstly, the Pharmaceutical Research and Manufacturers of America (PhRMA) announced the recipients of the 2013 Research & Hope Awards, which honour outstanding achievements in vaccines research and immunisation within the industry. pharmaphorum was honoured to speak with the three winners so don’t miss our interviews with Dr Linda Yu-Sing Fu, who leads the Children’s National Medical Center Vaccine Program, Dr John T. Schiller of the National Cancer Institute and Dr Sophie Biernaux who leads the team at GlaxoSmithKline Vaccines. Earlier this year, pharmaphorum filmed its first round table video debate on the topic of “Oncology shaping the future of personalised healthcare: how cancer drug development holds the key to success for precision therapeutic approaches”. This debate is sponsored by global pharma company, AstraZeneca, and was moderated by pharmaphorum’s Paul Tunnah. • Part one – what has personalised healthcare already achieved in oncology? • Part two – how do we effectively implement personalised healthcare in practice? • Part three – what is the role for pharma in bringing personalised healthcare to the patient? • Part four – what is the future of personalised healthcare? Also, make sure you don’t miss pharmaphorum’s exclusive white paper, made possible by the support of AstraZeneca, featuring original research with Inspire’s cancer communities. The white paper aims to understand the relationship between the patient and the oncologist and assesses how they are both adapting to the communications challenges of the information age. You can download this white paper, called “The meaning of personalised healthcare to patients” for free. To view all of the media surrounding this debate, visit our Oncology shaping the future of personalised healthcare media hub. I did tell you we were busy this month! And the momentum is continuing – October is our focus on personalised medicine and central nervous system disorders. We’ll also be publishing three more exciting white papers in our media section over the next week and definitely don’t miss the full round table debate, sponsored by AstraZeneca, which goes live tomorrow. As always, we appreciate any feedback you may have, so if you have any suggestions on how we can further improve, please email us directly through our online contact form. How do we effectively implement personalised healthcare in practice?